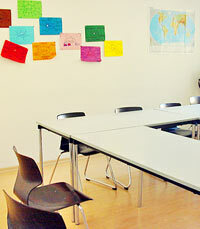 German Courses in Munich at the DiD Deutsch Institute. Munich is ideal for German language students who love art and culture: the state opera house, the theater and the museums (the old and the new Pinakothek, Haus der Kunst) are all internationally famous. 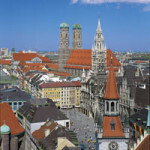 Great premieres, modern exhibitions, important opening days and prominent guest performances are some of the cultural events of the Bavarian capital, the second largest city in the Federal Republic. 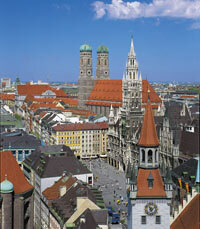 Munich is described as a city overflowing with “joie de vivre,” and with good reason. Hustle and bustle in the artists’ quarter of Schwabing, idyllic beer gardens, relaxation in the English gardens, the world’s largest expanse of parkland within a city and the beautiful castles, mountains and lakes within close proximity of the city all make for a lively stay. 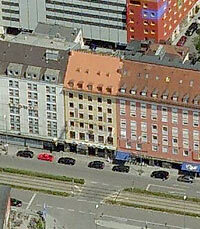 Learn German in a culturally stimulating city. 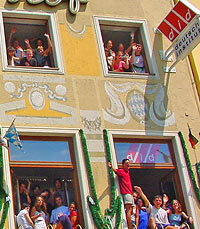 The did Deutsch Institute has been offering German courses in Munich since it was founded in 1977. 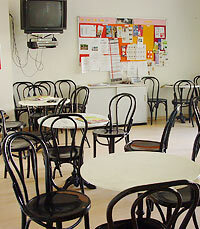 The German school moved to new, very well equipped facilities in 1995. 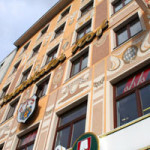 This internationally well known German language school is located in the heart of the city, very close to Munich’s central train station and has direct access to Munich’s pedestrian area and main shopping center. All museums, the Olympic Park, the English Garden and numerous other attractions are easily accessible from the institute. 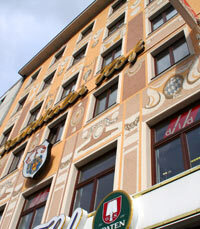 There are many shops, book stores and restaurants within walking distance. 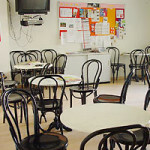 The did Deutsch Institute offers modern facilities for German tuition, an individual study and a media center (library, computer-aided German study programs, video and audio-cassettes) as well as a comfortable lounge and a cafeteria. 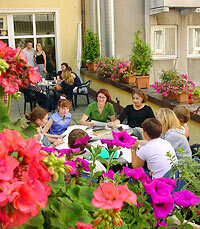 Participants can also gather and relax or play table-tennis at the institute’s roof terrace. 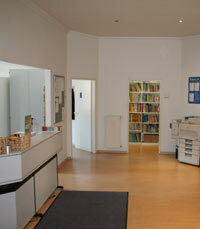 Internet access is available (additional fees apply). 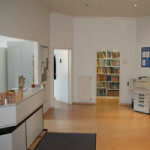 A second location, also located in downtown Munich and within easy access from the main center, is added during the high season months of July and August. 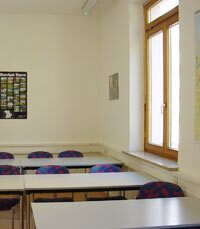 Age: 17 years or older; maximum 15 students per class. From October to June there is an average of 5 to 8 students per class. During July, August and September there is an average of 8 to 12 students per class with a maximum of 15 students per class. Method: Communicative and practical method, discussion of current events, reading of newspapers and magazines (politics, economy and national customs). 45 minutes per lesson. 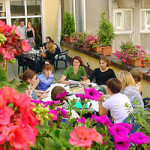 Super Intensive German Course – Group 8 to 15 students per class — 28 German Language lessons per week (1 lesson = 45 minutes). 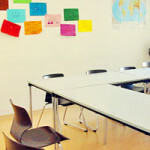 2019 Starting dates for all group German Courses in Munich: Elementary to Advanced levels for short term courses may start any Monday. Long term courses (8 or more weeks, all levels) and Complete Beginners (all course lengths) must start on the following dates: 7 January / 4 February / 4 March / 1 April / 6 May / 3 June / 1, 15 July / 5 August / 2 September / 7 October / 4 November. Holidays 2019: 19 April, 22 April, 1 May, 30 May, 10 June, 20 June, 15 August, 3 October, 1 November. Group classes missed due to holidays are not made up. The school will be closed from 21 December 2019 through 5 January 2020. Important note about Host Families: Most of the host families live in quiet neighborhoods on the outskirts of the city. Public transportation offering convenient connections to the center of town is always easily available. Maximum travel time to school: 45 minutes. 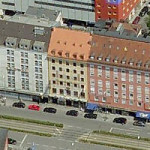 Youth Hostel and Hotels. Available upon request. Apartment Shares (room rentals) also available for long-term participants. 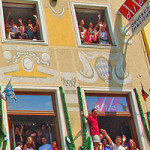 In addition to their German Courses in Munich, did Deutsch Institute organizes leisure-time activities that allow participants to discover Munich, its surroundings and its history. All excursions are escorted by professional guides. One excursion per week is included in the program. Entrance fees and additional excursions are the participant’s responsibility. Excursions to the Royal Castles, the Alps, Bavarian lakes, Salzburg, etc, are arranged on a regular basis. Airport Transfer: from Munich airport is available upon request at an additional cost of USD 97.00 each way.